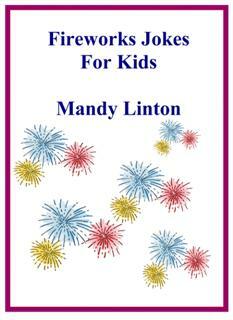 Mandy Linton writes for children. She writes in just about every genera. Her kids have helped her compile this book from some of their favorite jokes.